Incite is a specialist resource management planning consultancy with offices in Auckland, Wellington, Christchurch and Dunedin. We have an established client base across a broad range of sectors, including large and nationwide infrastructure providers, private sector developers as well as local and central government agencies. Working collaboratively with clients and other professionals, we pride ourselves on being experts in our field and providing exceptional service. Our Wellington office is looking for a senior or intermediate level resource management planner to join our team. All discussions will be strictly confidential. Incite is a specialist resource management consultancy formed in 1997. 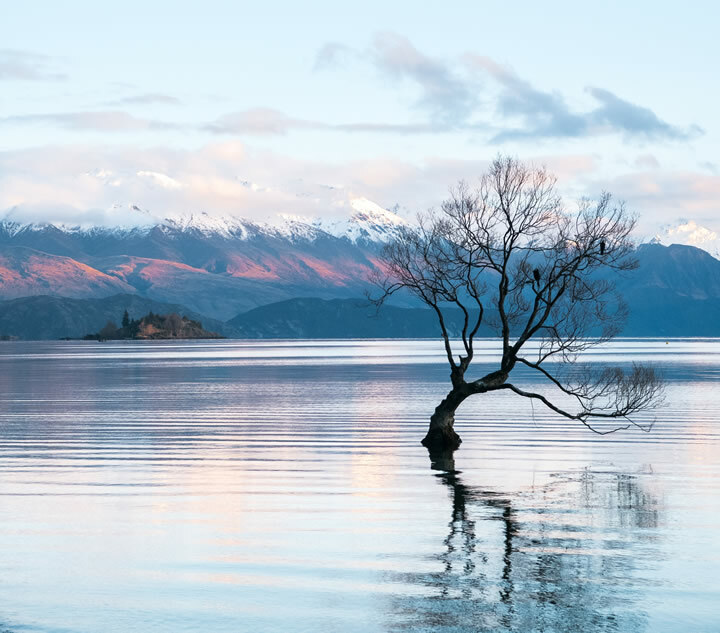 We have offices in Auckland, Wellington, Christchurch, and Dunedin and undertake work throughout the country for a range of clients in both the private and government sectors.